A tailoring service for boys is hard to find but here at Papa’s Tailoring we are happy to help you. We know it is always difficult to know what to do when it comes to the mini’s in your life at special occasions. In our experience when the occasion is particularly important, such as a parent’s wedding, or a big social event it can be really worthwhile. We can make a jacket or a waistcoat to link in with any theme. We welcome children in the showroom. We have games and toys and a good milkshake at the ready for the young ones. We can really involve them in the design process which a lot of kids love. They can be very creative. They can even design their own lining if they wanted. With my guidance and yours, they can choose their buttons and threads and style. The garments are made with a lot of seam allowance meaning garments can be let out, hems let down, and sleeves lengthened to ensure the investment in the garment lasts. 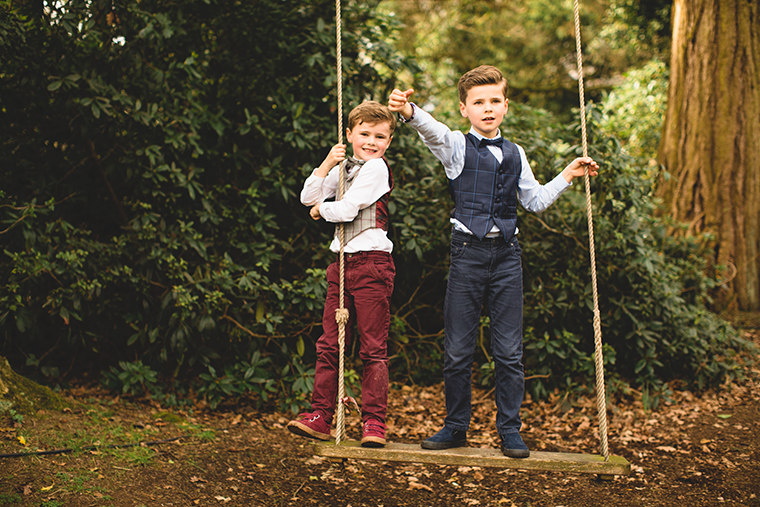 If you would like to know more about our tailoring service for boys, please do not hesitate to get in touch with us.